Find next available California dates here. 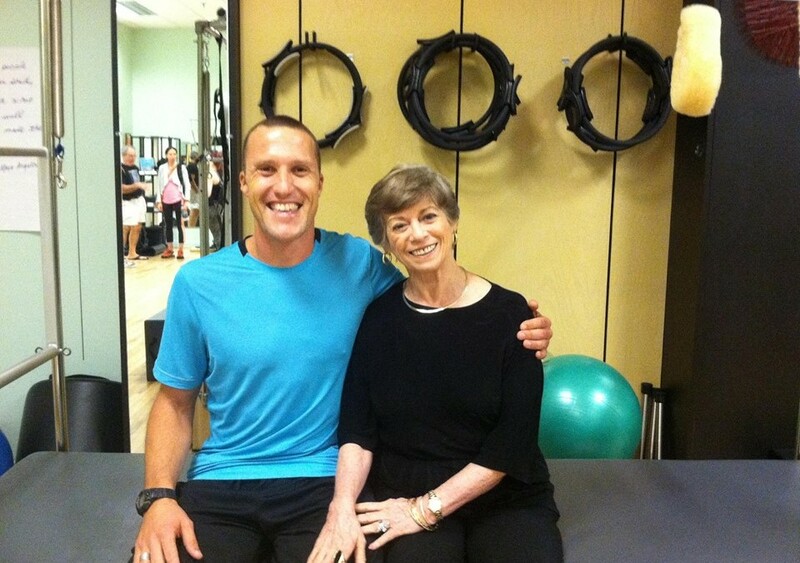 Peak Pilates Basic Mat Certification course with a comprehensive certification following. 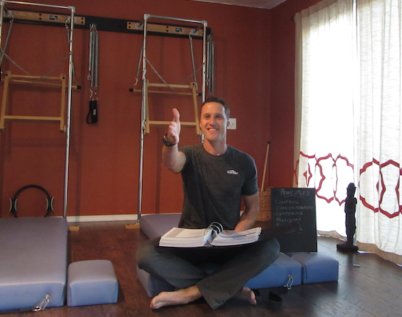 As a Pilates Master Instructor, Jamie will also be receiving applications for his studio mentorship program as well as opportunities for training teachers from applicable schools to accumulate observation and teaching hours. The FluidLife Studio offers Peak Pilates® Mat Certification. 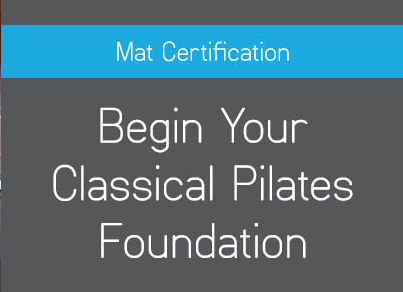 The Mat certification program provides a solid foundation in classical Pilates mat work and prepares you to safely and successfully instruct individual clients and group Pilates mat classes. Our studio is a Peak Pilates Education Centre. The studio is located in a tranquil retreat environment and offers pool view accommodation, for an immersed and focused training experience.